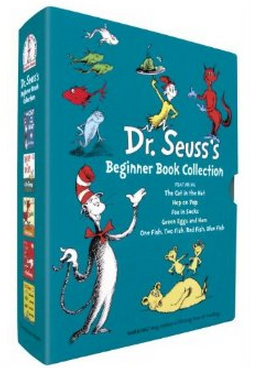 Celebrate Dr. Seuss’s birthday with this great deal on the Dr. Seuss Beginner Book Collection. A perfect gift for new parents, birthday celebrations, and happy occasions of all kinds, this collection of five beloved Beginner Books by Dr. Seuss—The Cat in the Hat, One Fish Two Fish Red Fish Blue Fish, Green Eggs and Ham, Hop on Pop, and Fox in Socks—will be cherished by young and old alike. 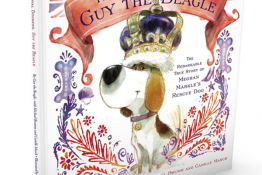 Ideal for reading aloud or reading alone, they will begin a child on the adventure of a lifetime! This hardcover boxed set is On Sale HERE for $25.40, which is 43% OFF the regular price of $44.99. 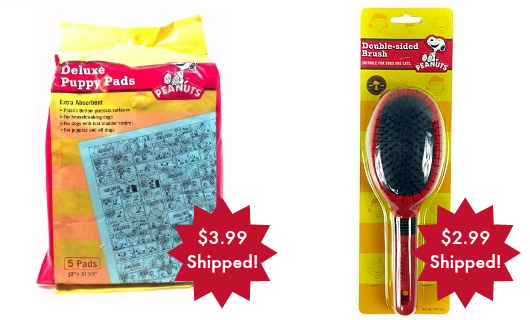 This deal is also eligible for FREE SuperSaver Shiping and Amazon Prime FREE 2-day Shipping! 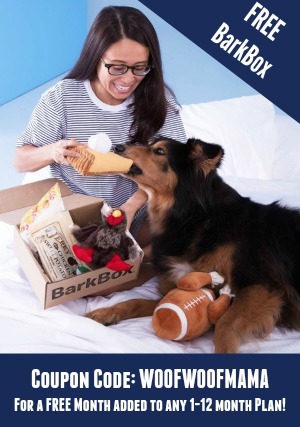 If you haven’t already done so, you can snag a FREE 30 Day Amazon Prime Trial Membership and get free 2-day shipping on just about everything with NO minimum purchase required! 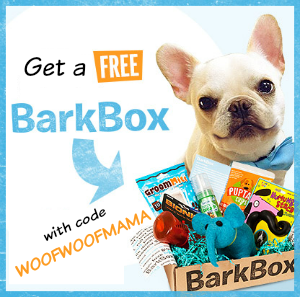 You’ll also get access to thousands of FREE streaming TV episodes and Movies. Cute 1.6 Gallon Kitty-Themed Aquarium $10.99 ($29.99 reg)! 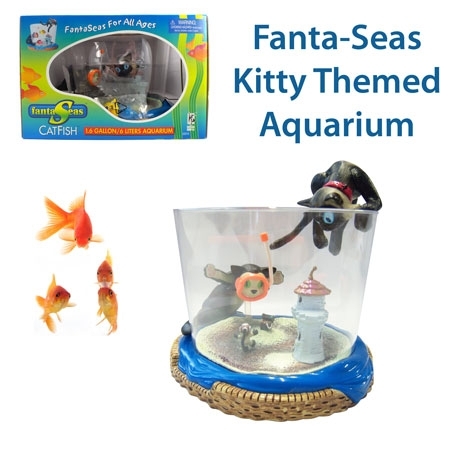 Check out the deal on this fun and whimsical “cat fish” aquarium made by FantaSeas! 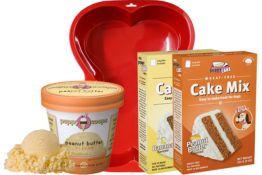 It holds 1.6 gallons (that’s 6 liters, for our Canadian anipals!) and can be used for live fresh water fish, or just for fun make-believe play with the 2 fantasy fish that are included. 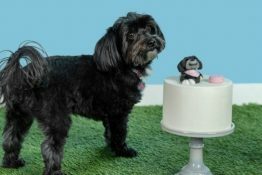 I think it would add a little color and life to an office if you are allowed to take a “pet” to work, or be cute in a kids room! 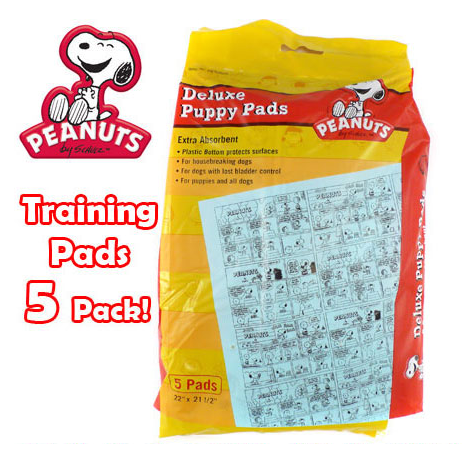 Regular price is listed at $29.99 but it’s on sale right now here for just $10.99 + $2.99 for shipping. 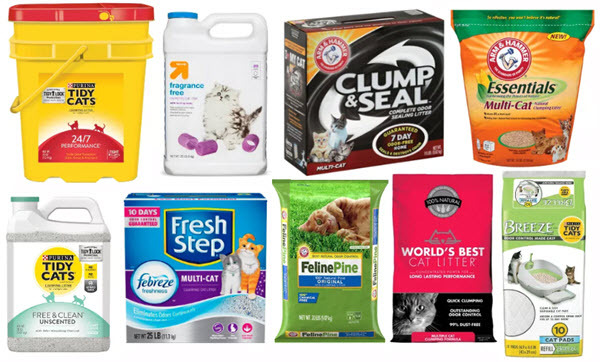 Looking for something new and different to keep your kitty entertained and active? 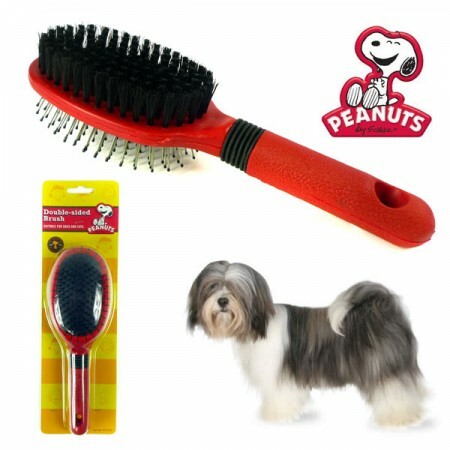 Check out this deal for over Half Off the Hartz Swat n Sway Cat Toy! Simply fill the wobbly base with water, attach the plush swat toys, and watch kitty bat and pounce as the Hartz Swat’N Sway rocks back and forth, side to side. You can even join in the fun by rocking and spinning the toy to make playtime even more fun! 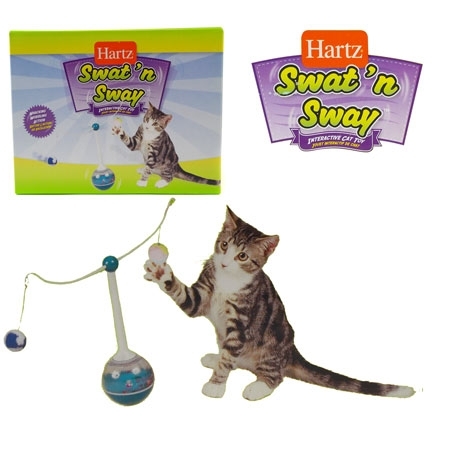 Regular price is $12.99 but you can get the Hartz Swat n Sway Cat Toy for $5.99 + $2.99 shipping!